Never worry about the quality of recorded video. 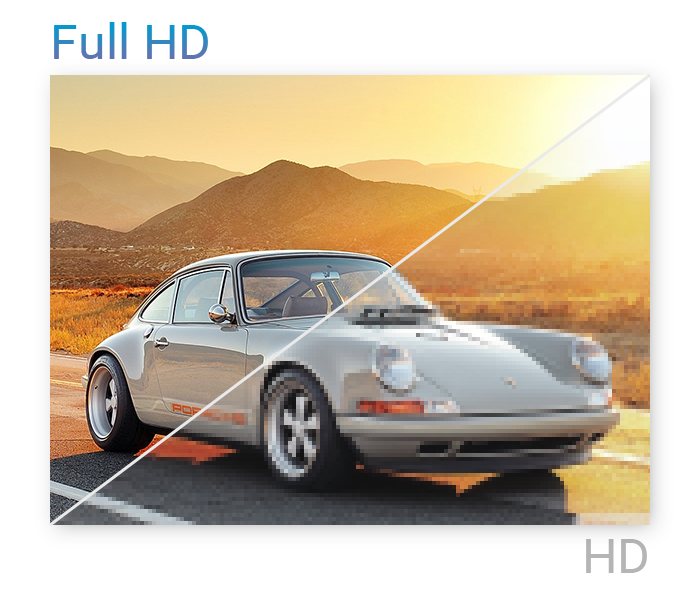 Full HD resolution of RoadRunner 527DL camera ensures that every single detail will be visible and you can be confident about your safety on the road. 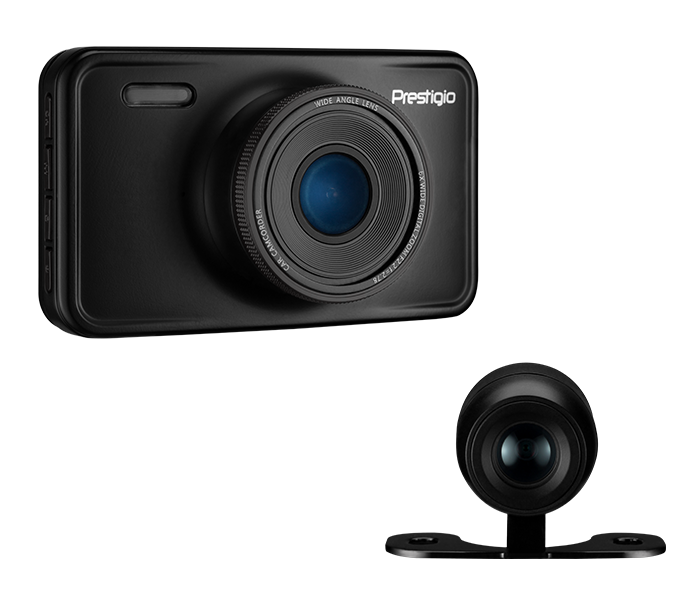 Receive a full recording of events with two cameras. The front records everything in front of the car, while the rear keeps you informed of everything happening behind or inside your car. 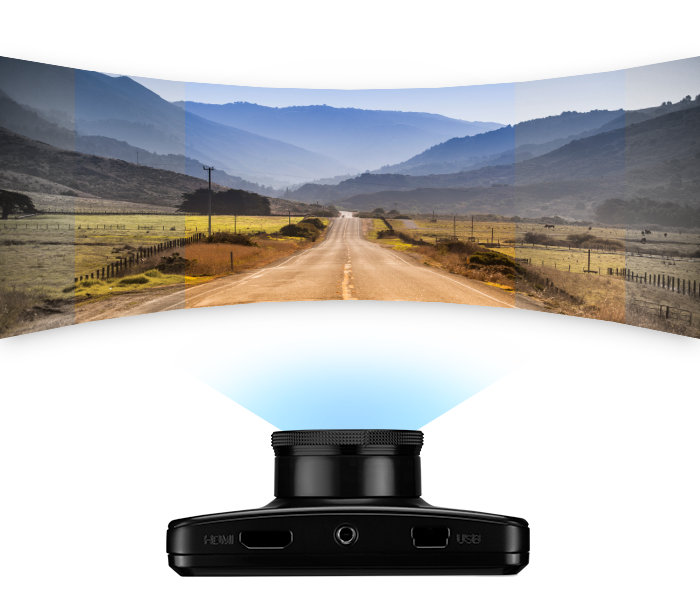 140° wide viewing angle provides an extensive road overview. 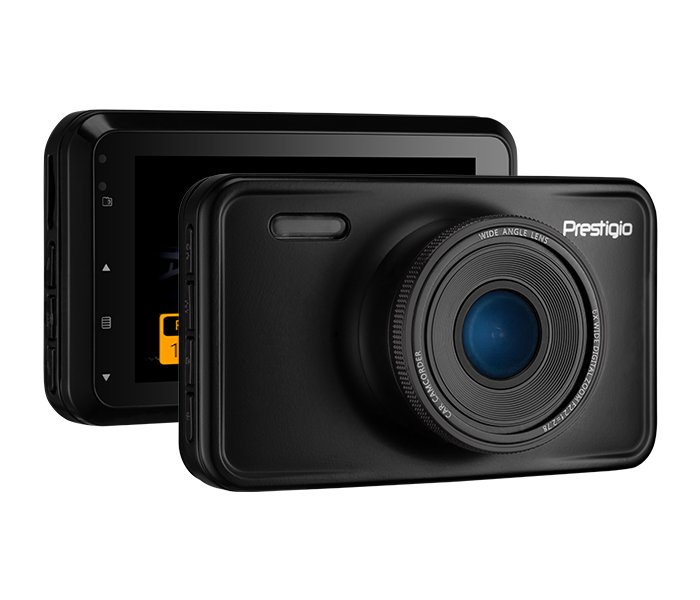 The Prestigio RoadRunner features all the much-loved modes of Prestigio DVR’s. Motion detection to economize the storage, cycling recording guarantees that you will never face the problem of full storage on your device, and a G-sensor detects and protects the accident file from cyclic rewriting. 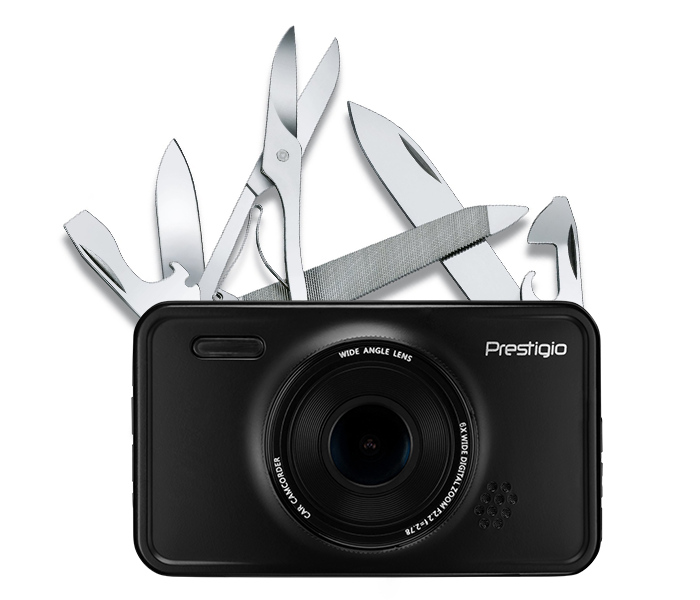 Prestigio understands that overheating can damage the battery or the whole device. That is why we implement the standard: At normal room temperature, it is expected that the battery will remain under 50℃, and this won't damage the device. A solid metal housing prevents the device from damages and scratches. The RoadRunner is available with a dual USB car charger. Charge your DVR with a smartphone or navigator simultaneously.